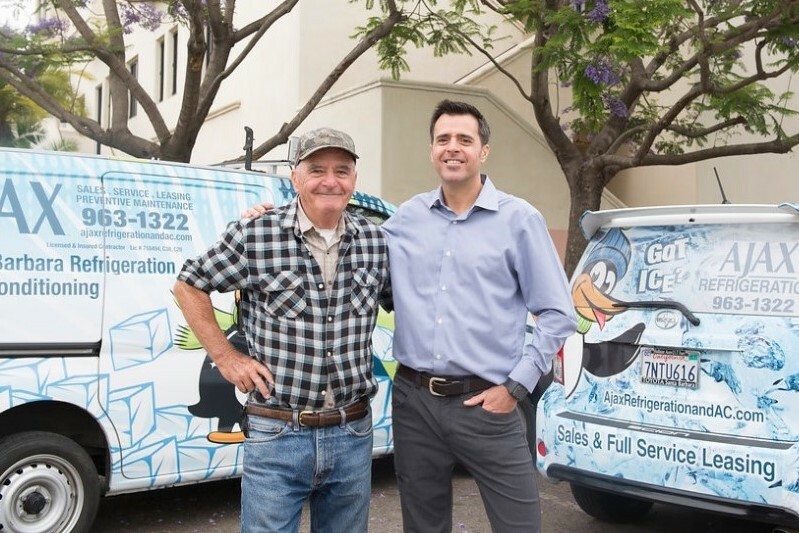 Your Commercial Refrigeration Services Experts in Santa Barbara and Ventura Counties and Beyond! 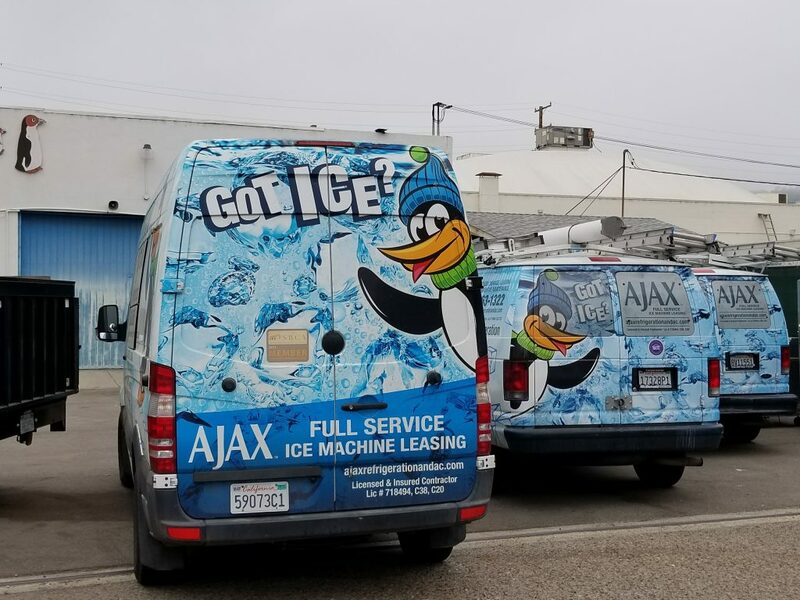 When it’s time for service repair work, preventive maintenance services and or commercial equipment purchases and leasing AJAX Refrigeration is here to serve you. Click on our Client List to see who’s working with us! 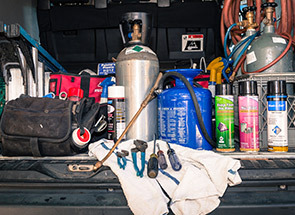 Your needs will be met by our friendly and professional staff of technicians as well as sales and support staff. 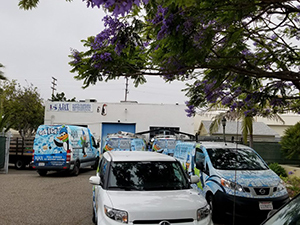 Local Santa Barbara and Ventura business since 1949, yes, that’s right… 1949! New Ice Making Equipment from 100 to 200 pounds per day! 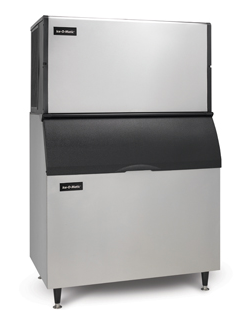 Equipment sales and Full-Service ice machine and commercial refrigeration equipment leasing. 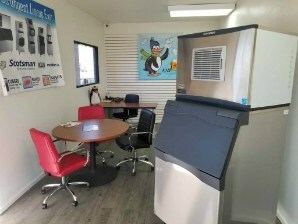 Competitive pricing that includes "Locals Only" buying perks, flexible rates, and contracts that include service repairs, preventive maintenance visits and after-hours service. 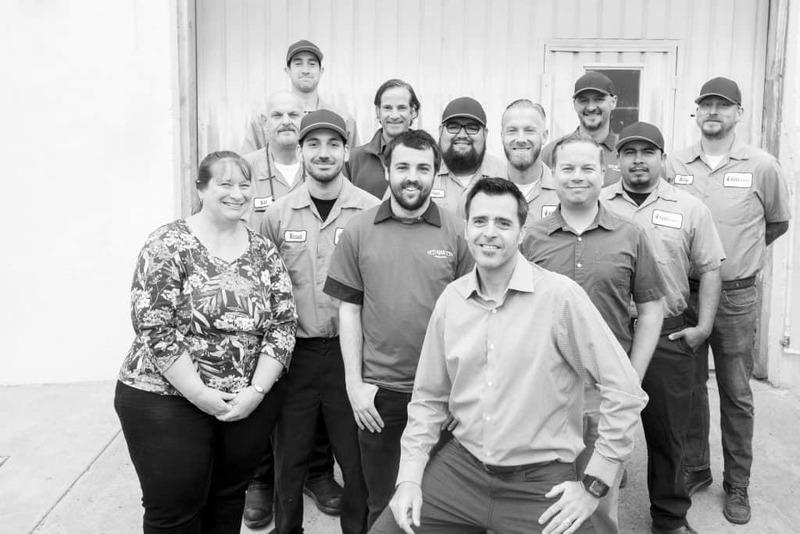 The AJAX team is committed to providing the highest level of PM service on a contractual or other basis. Your PM service is tailored to meet your requirements. 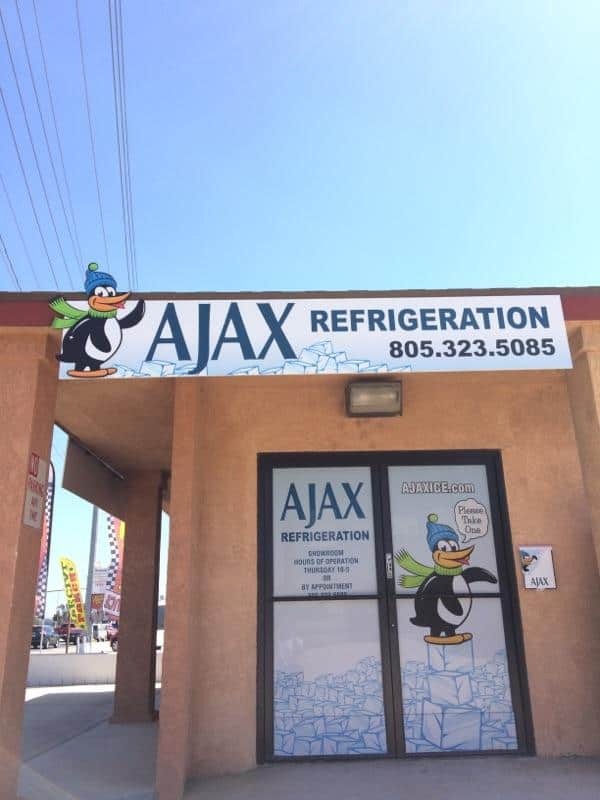 AJAX's commercial refrigeration repair department specializes in commercial and light industrial repair work. 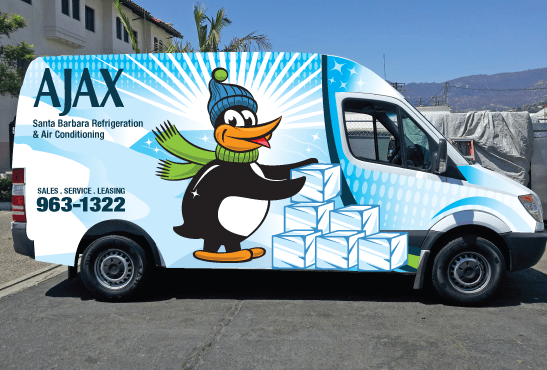 From stand alone reach-ins to larger warehouse style walk-in units, the AJAX field service team will get the job done for you. Ventilation, heating and air needs of commercial clients can be handled when it comes to repair and maintenance as well. Please inquire.